Time to work off some of that holiday cheer! 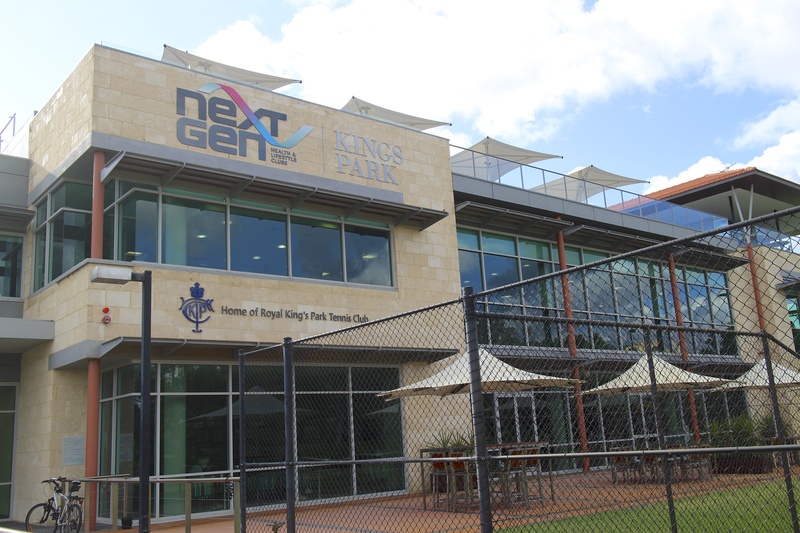 I’ve joined NextGen here in Perth and there are two locations – one if South Perth closer to the apartment and this location in Kings Park which isn’t far from work. Yoga in between shows…and go! This entry was posted in Kings Park and tagged Fitness, Gym, Kings Park, Next Gen, NextGen, Perth, Yoga. Bookmark the permalink.